Rise of Iron is a pretty big expansion pack from the developer, Bungie, of this action role playing game Destiny. 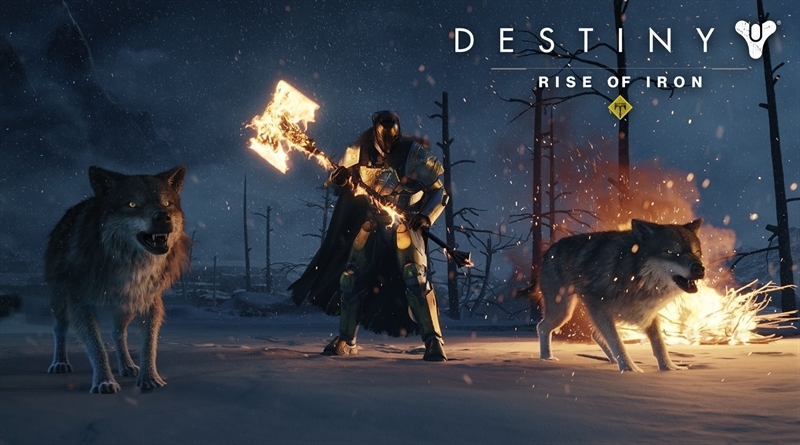 Destiny Rise of Iron is the 4th expansion pack for the game and it was released on 20th September, 2016. This expansion pack was on many people’s radar for the month of September, and we’ve discussed it in our Top 10 Amazing Games for September. If you want to know more about other games on that list follow the mentioned link. The latest expansion pack, Destiny Rise of Iron, includes various great things such as new story campaign and quests, new armor, new gear, new weapons, new raid, new strike, new Plaguelands Zone and a social space, new crucible mode and Maps, new enemy faction and bosses. It looks like Bungie, the game developer, has really played its Ace card. In Destiny: Rise of Iron, there are new quests and story missions placed inside The Plaguelands which is a new location on Earth. While slving the myster of Iron Lords, you’ll face a faction of Fallen Devils called the Splicers. In Destiny Rise of Iron Walkthrough we will present you a complete game with beginning to the ending moments including some gameplay and strategy tips for this action-rpg game. MKIceAndFire created these following walkthrough videos, I hope you guys will enjoy it!